Late night live music is Back! Friday - Sunday 9-Midnight! It’s All About The Fun. This is everybody’s favorite place to relax and enjoy the fantastic weather on Fort Myers Beach. 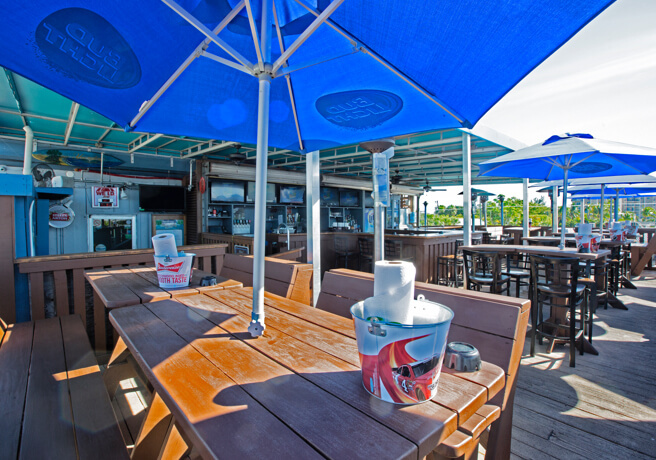 Look Out over local happenings and Gulf waters as the sun sets over Times Square or watch the game from the Deck Bar under our covered awning. The Look Out Lounge serves the full Whale menu including BBQ, Seafood Baskets and full plated entrees. 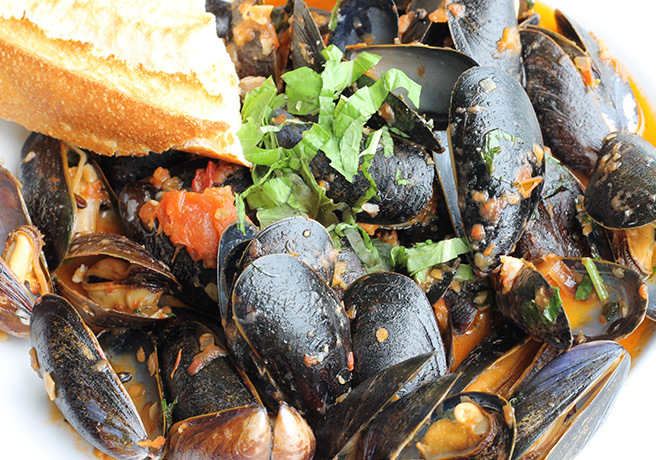 Happy Hour features our popular Whale Wings, mussels, and famous Flat Breads. 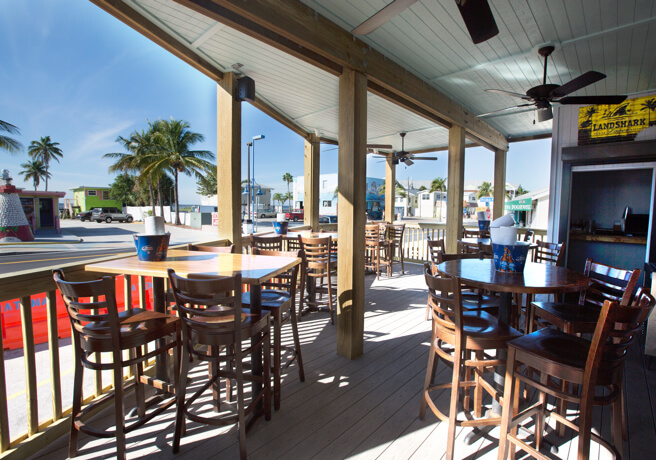 The The Whale was listed in Frommer's Suggested Itineraries under 'What to do on Day 1 on Fort Myers Beach', along with many favorable reviews for the new Look Out Lounge, where guests can dine with a great view of the Gulf from atop The Whale. We would love to keep you updated on the latest news, events, & happenings on the beach! We'll keep it to a minimum, promise.